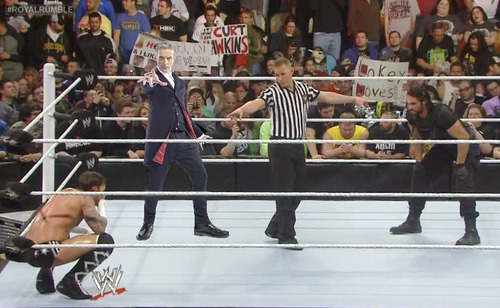 EPISODE 43 – Kevin and Ralph discuss the disappointing 2014 Royal Rumble, Her, Barton Fink, Beyond the Mat, The Greatest Event in Television History, Saving Mr. Banks and Peter Capaldi’s Dr. Who costume! Posted on January 29, 2014, in Uncategorized. Bookmark the permalink. Leave a comment.